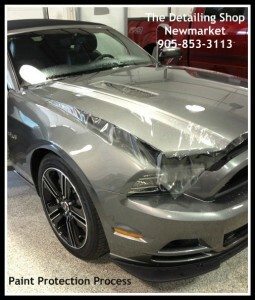 Whether you have a family car or are a car lover with a high-end vehicle, take a look at some of our past work for all make and models in Newmarket. 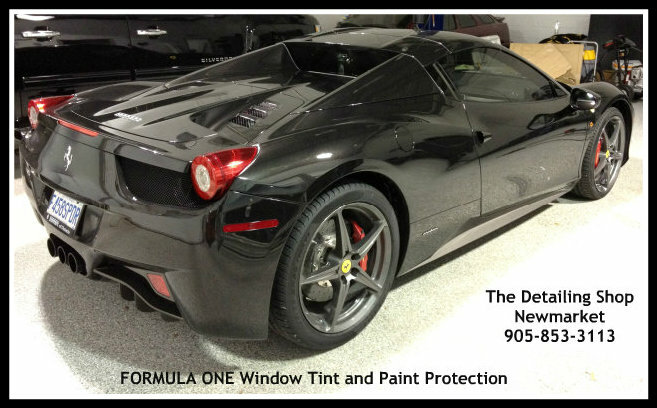 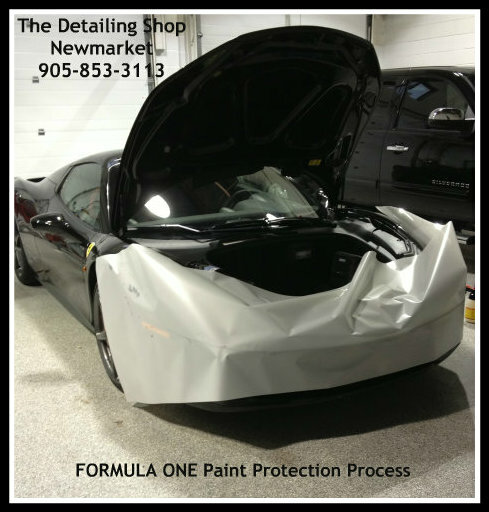 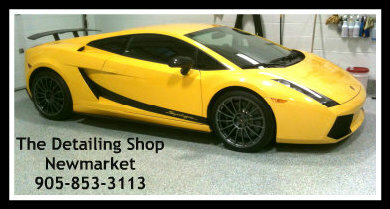 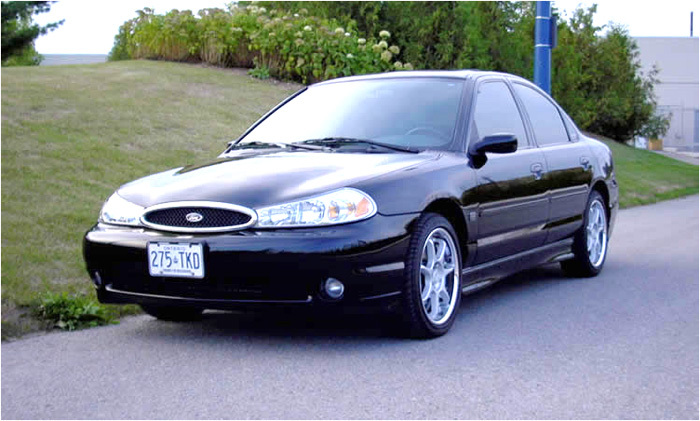 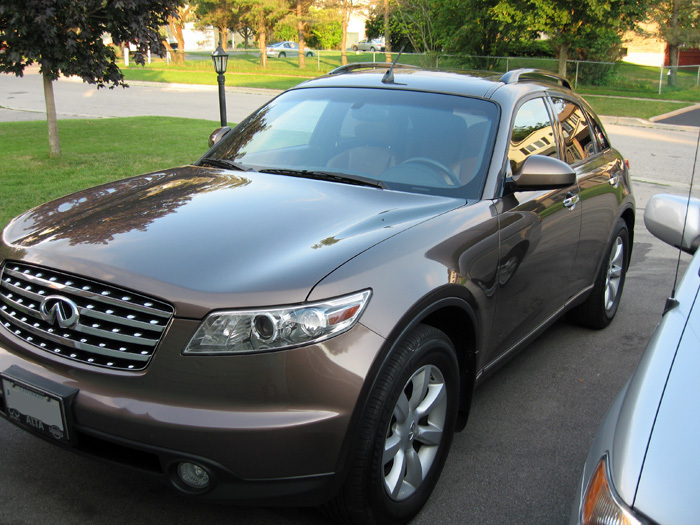 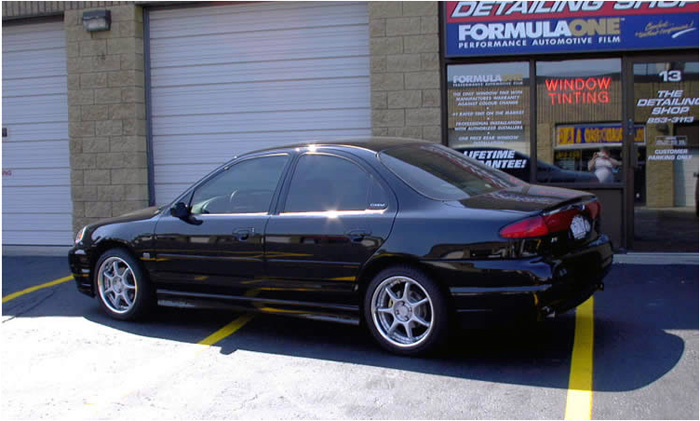 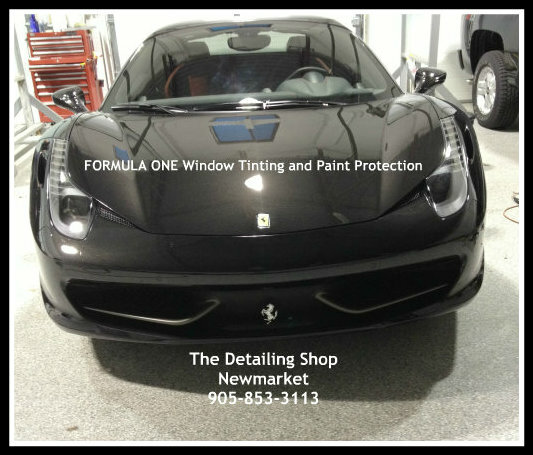 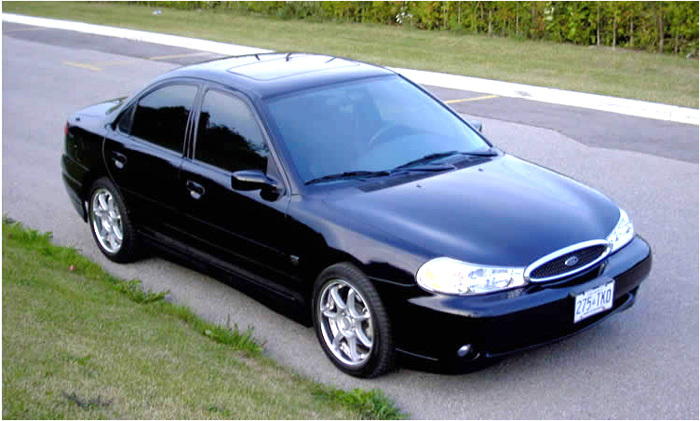 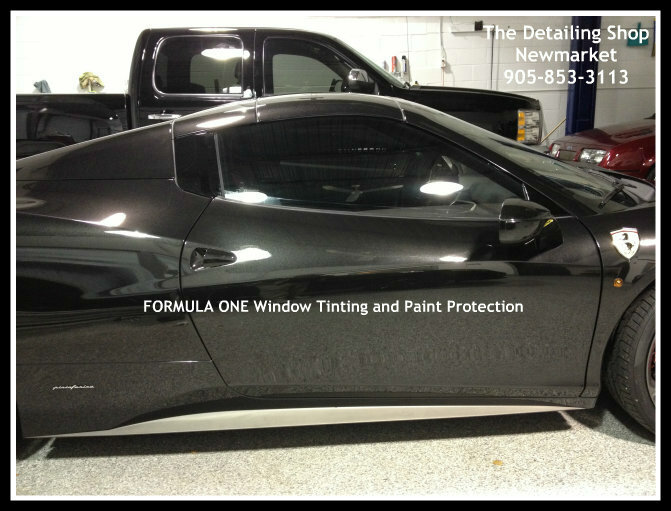 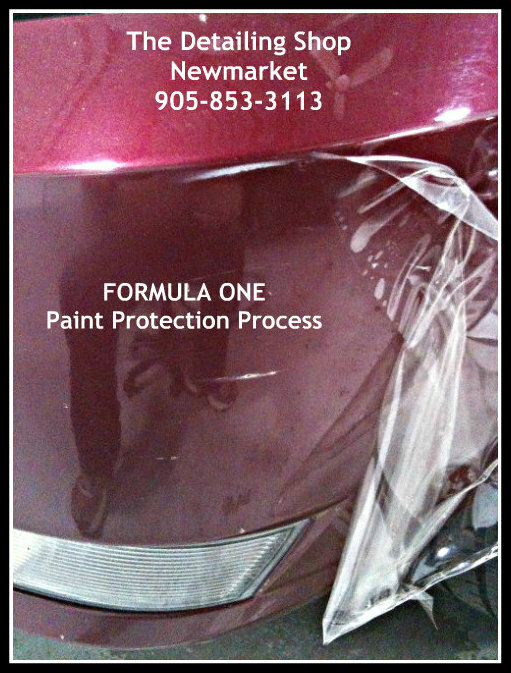 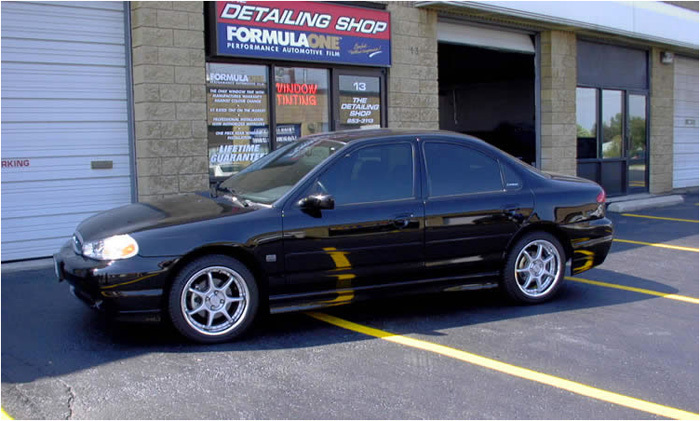 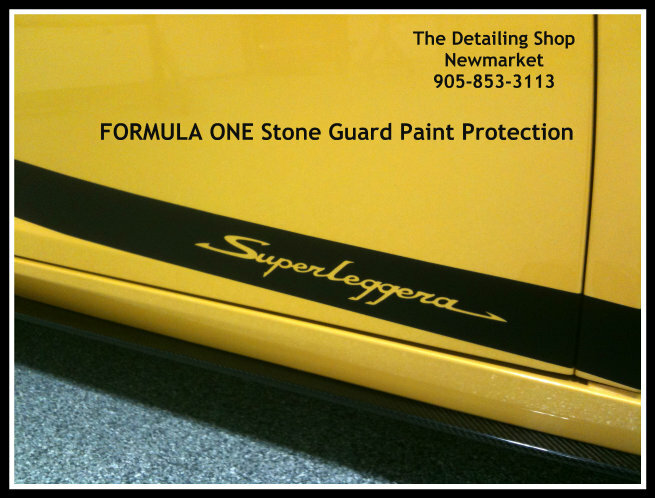 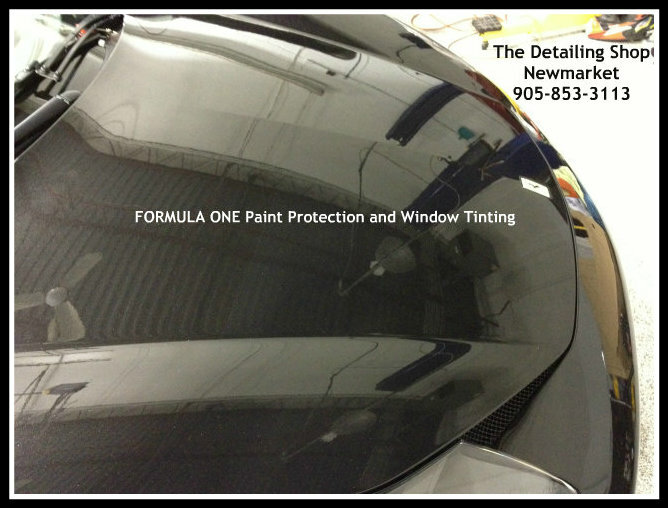 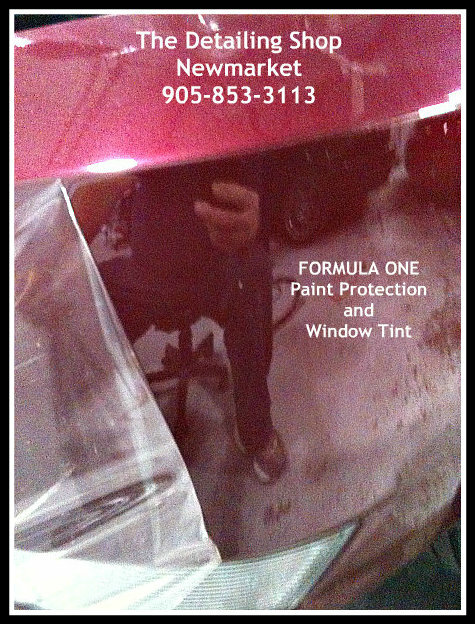 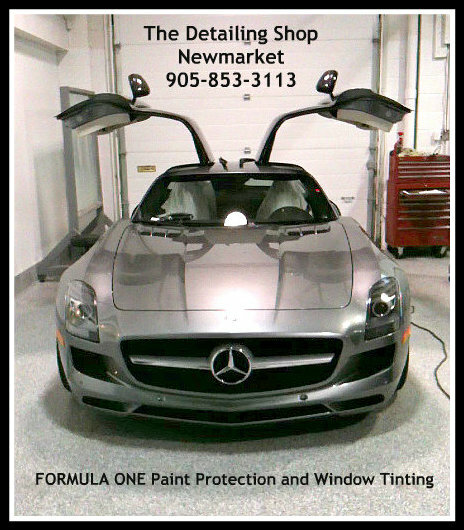 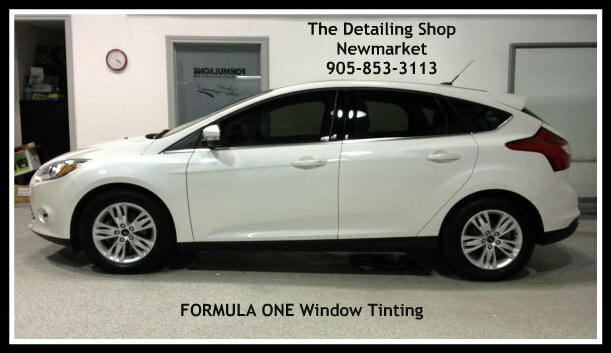 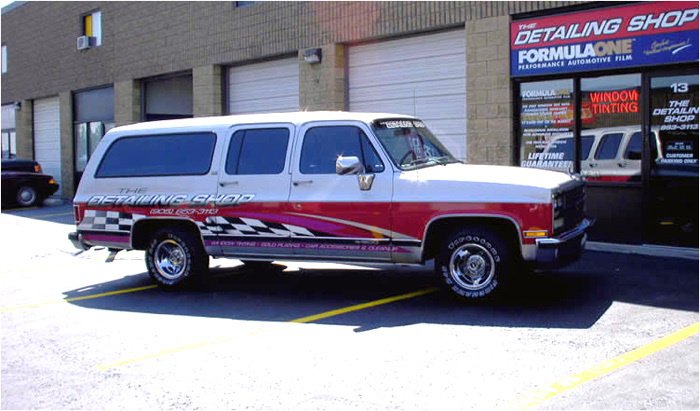 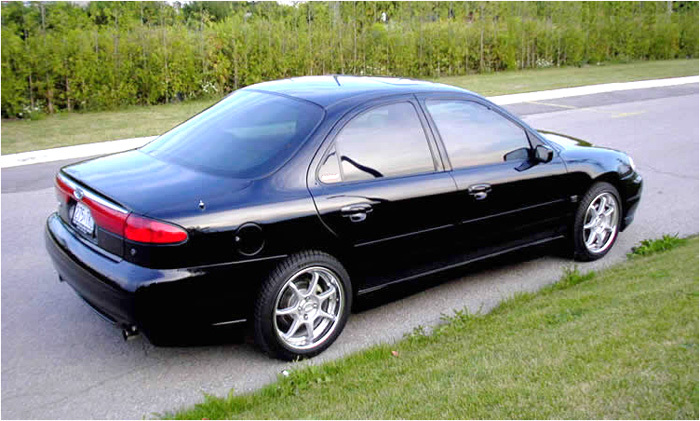 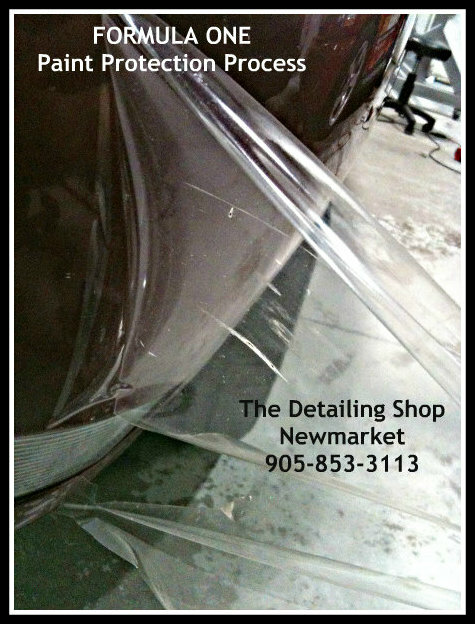 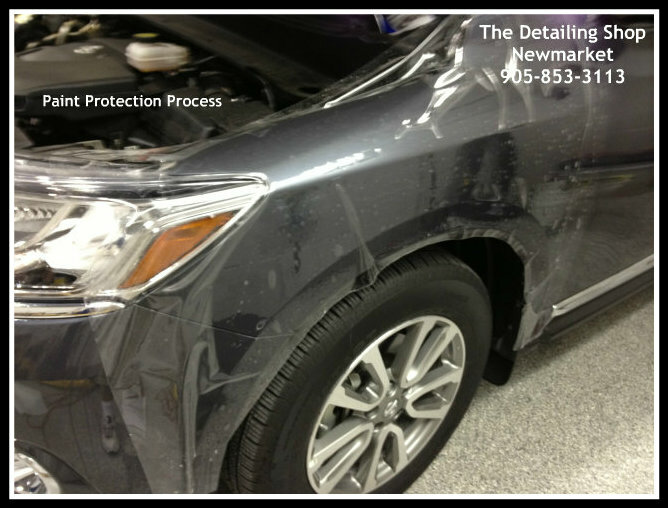 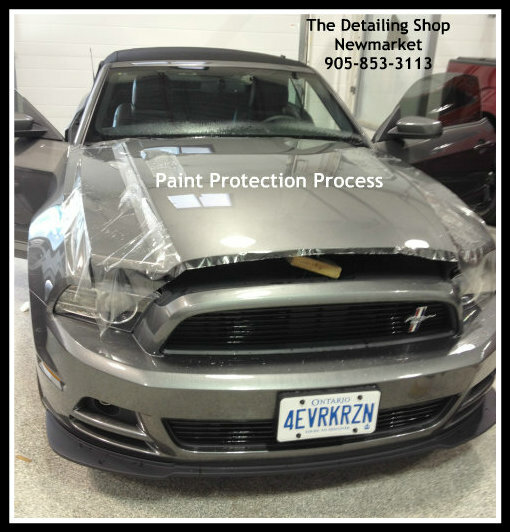 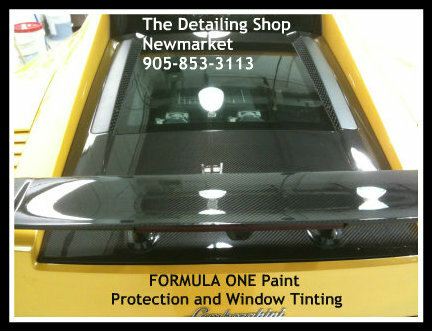 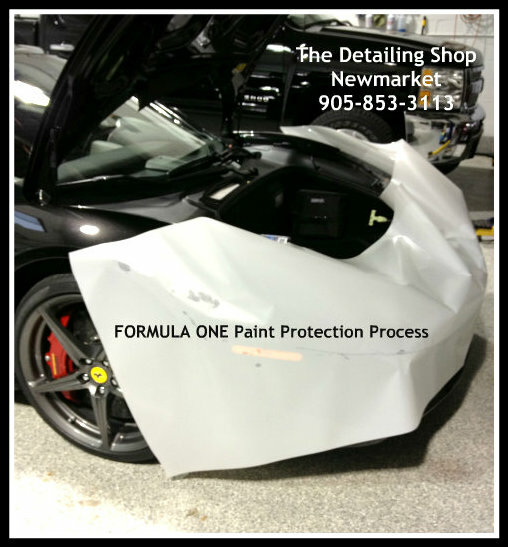 At The Detailing Shop FormulaOne Tinting, we provide high-quality products and strong customer service. 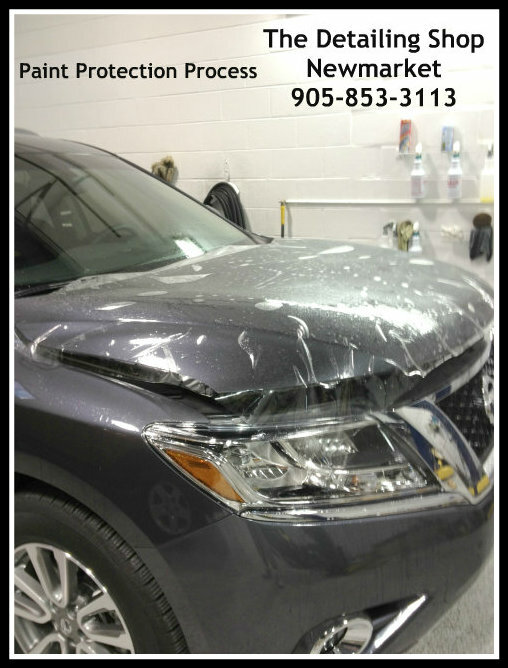 Give us a call to learn more about our auto services. 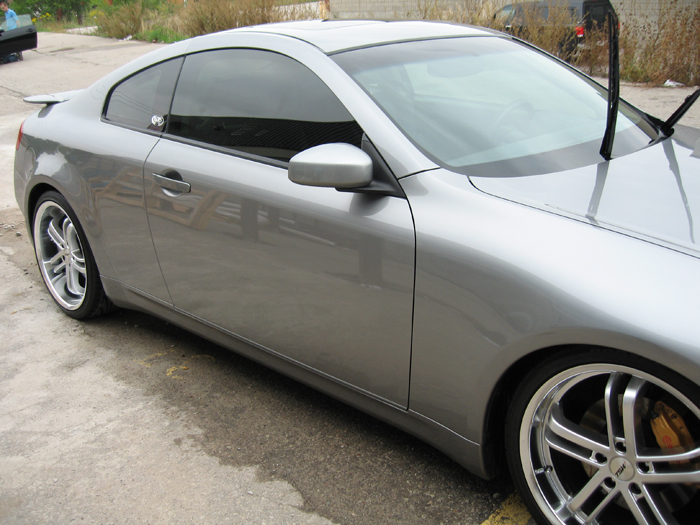 You can also check out our Facebook page and our online quote form.